I never realized Boston has so many frame builders until this past weekend. It’s not that I doubted it, I just had no idea. We were talking about smaller companies starting up and gaining success. 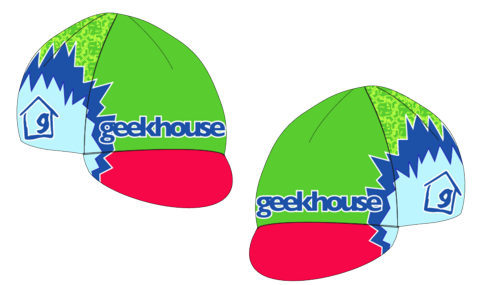 Geekhouse is definitely one of those companies. I’ve dug their bikes for a while now and one day, maybe I can find an excuse to talk to Marty about a CX or hell, maybe a touring bike. With their new success and busy schedules, they’re also starting up a CX team. Check out the sneak preview of the caps here. … and I also meant to post this about a month ago. 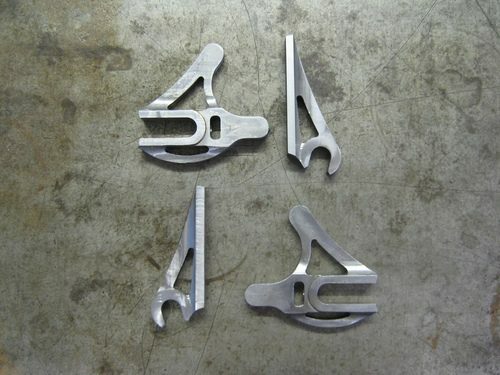 New Geekhouse track ends and fork dropouts. Nice!